The model measures ( 1:43 scale ): 6.8 inch long, 2.34 height, 2.15 wide. The overall quality of the model is much better then many of the western models. 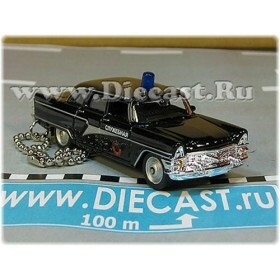 If you like for example Corgi, Matchbox or Dinky - It would not leave you disappointed. 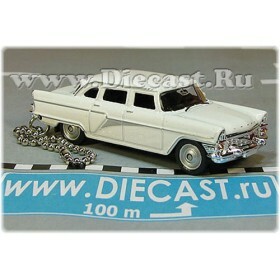 This brilliant, highly detailed 1/43 scale model of the nowadays Russian (ex. 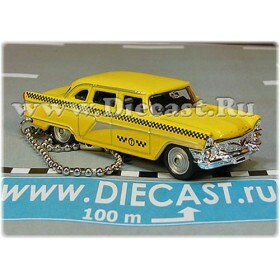 Soviet or ex USSR) minibus is a must have for any Russian or van models collector. These GAZelle vehicles are the most popular Russian minivans. Many of them can be seen on the streets of every Russian town nowadays.